The website www.cvraiz.com is meant for a very detailed discussion of the ethnic origins of Cape Verdeans plus displaying background information i’ve collected over the years in my research. 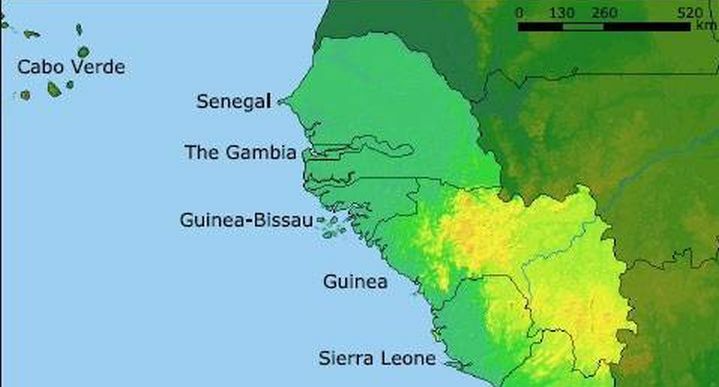 On this blog i will keep track of any future updates of the website (via the tag “CVRAIZ.com“) and in addition I will discuss anything placing Cape Verde in a broader Afro-diasporean context. Of course me being Cape Verdean descended it’s natural for me to be interested in this topic. However despite being only a small island nation with a tiny population Cape Verde and its ethnic roots can also be very much relevant for other Afro-descendants trying to trace and identify their African origins. 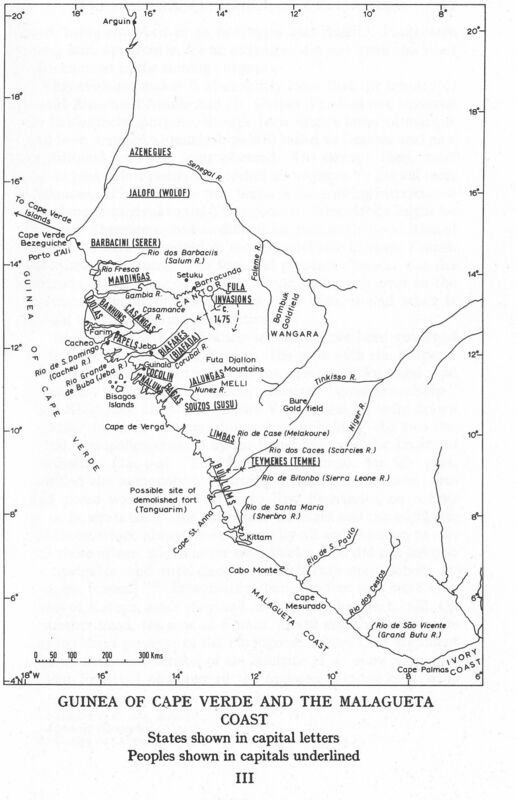 Cape Verde holding an unique position in the history of Trans Atlantic Slave Trade, as it was one of the first major entrepots (together with São Tomé & Principe, another West African island group and former Portuguese colony) for shipping enslaved Africans, almost exclusively from the Upper Guinean region, to the brandnew colonies of especially Spain in the Americas. In fact prior to the discovery of America there was already an expanding slave trade from Cape Verde to other Atlantic island groups (Madeira, Canarias, Azores) as well as to Portugal and Spain. The early history of transatlantic slavery is not generally known by many, an excellent introductionary online essay can be found here: Iberian Roots of the Transatlantic Slave Trade, 1440–1640. This entry was posted in Cape Verde, Upper Guinea and tagged CVRAIZ.com. Bookmark the permalink.